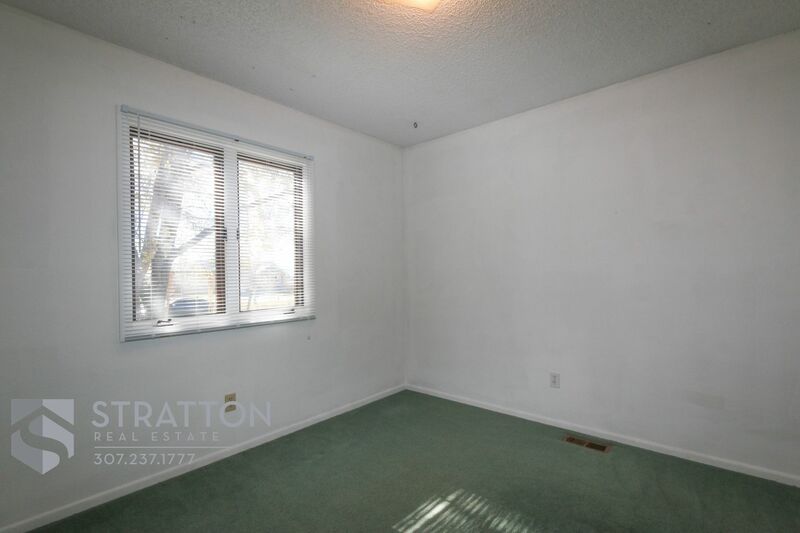 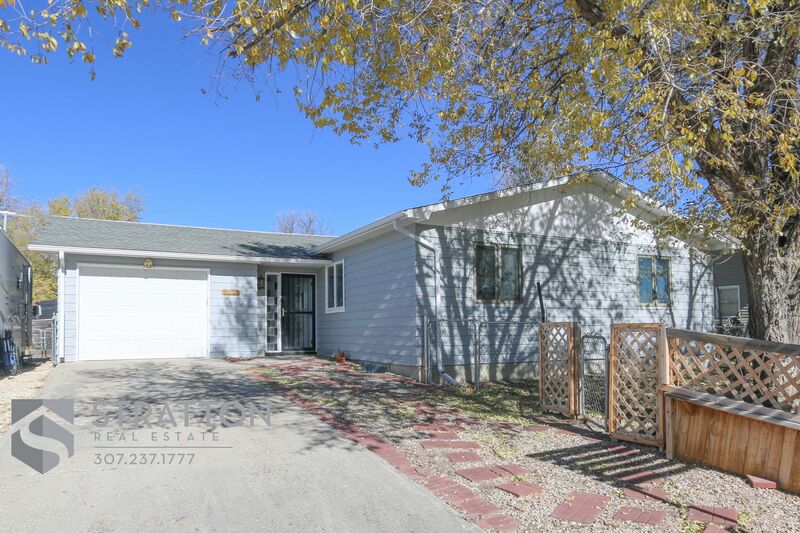 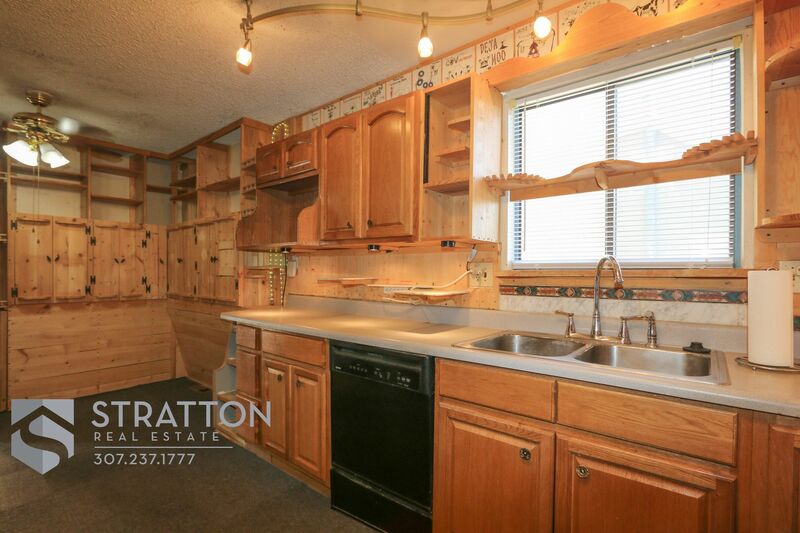 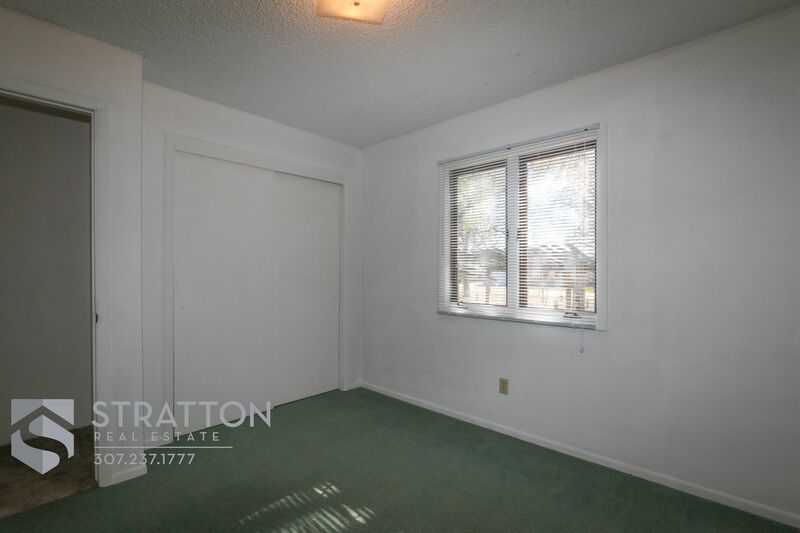 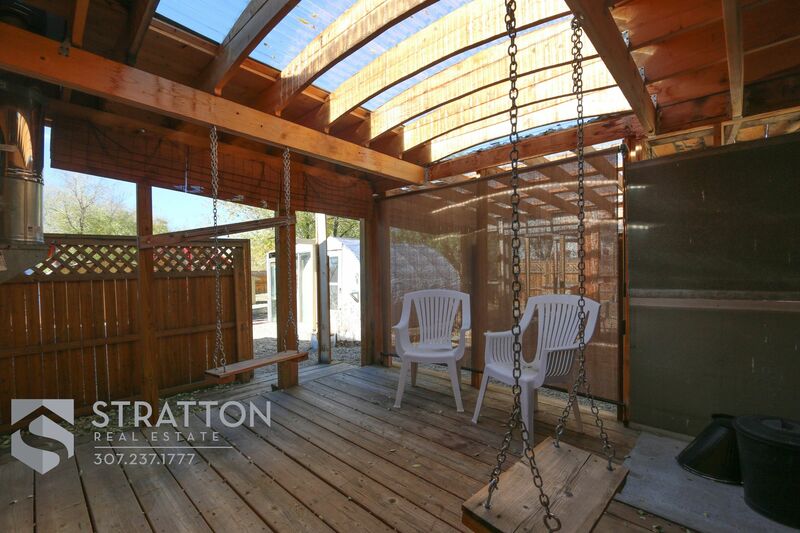 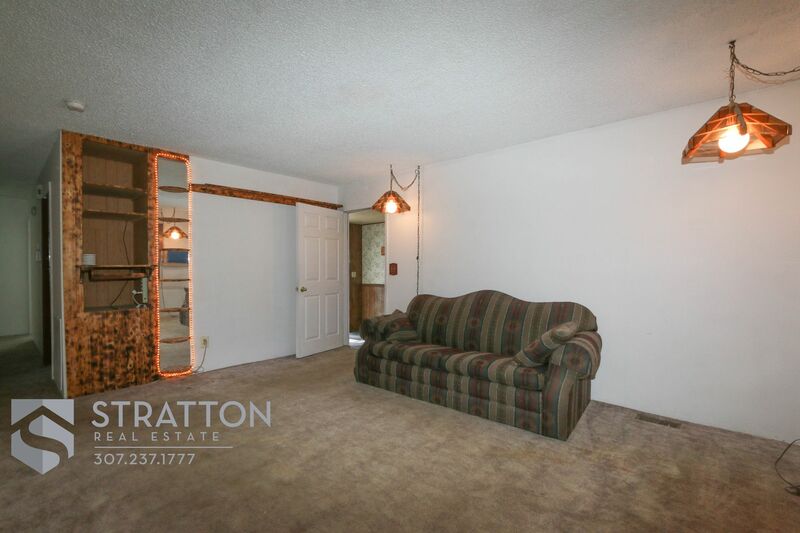 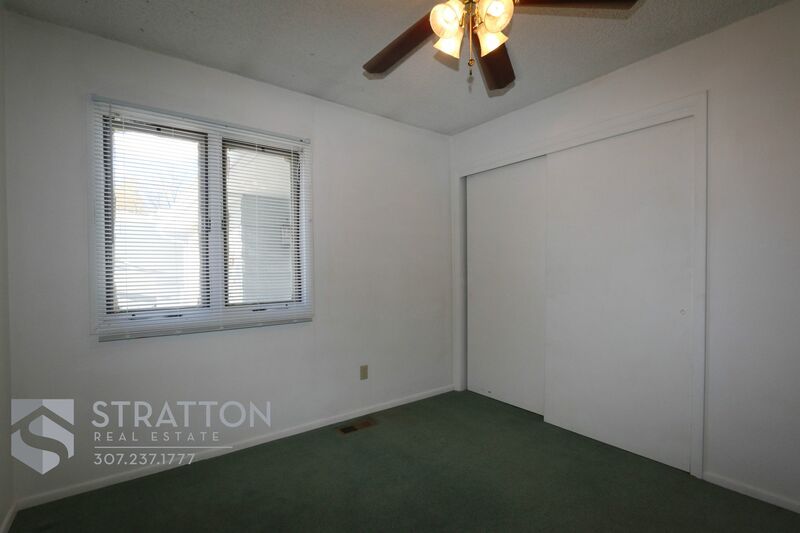 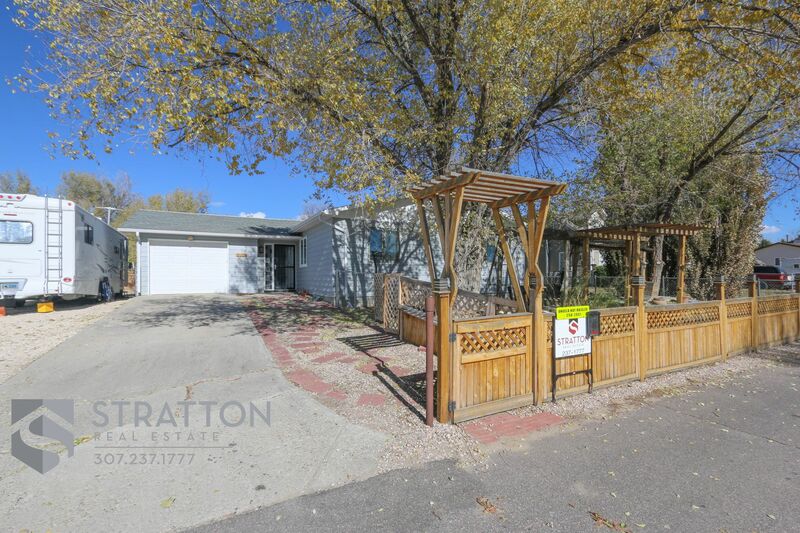 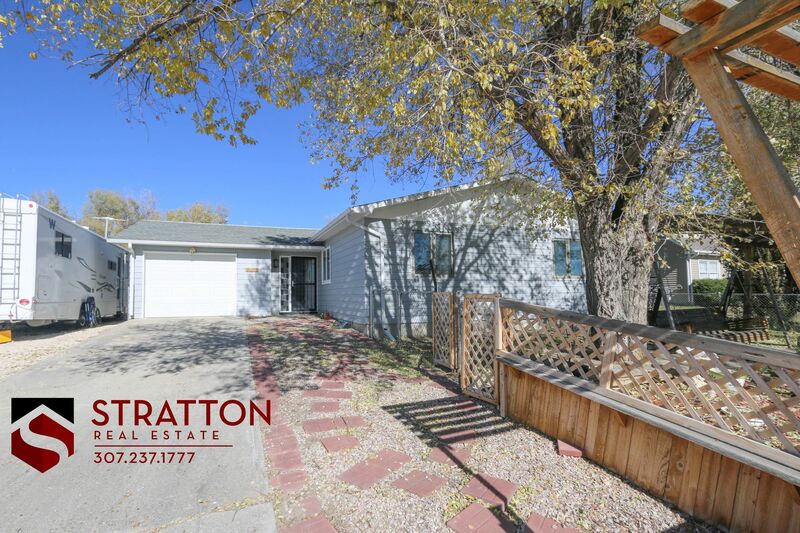 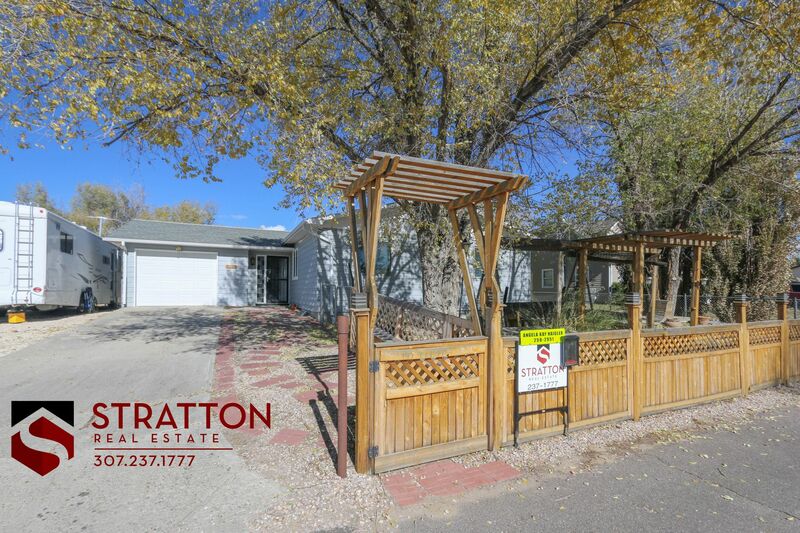 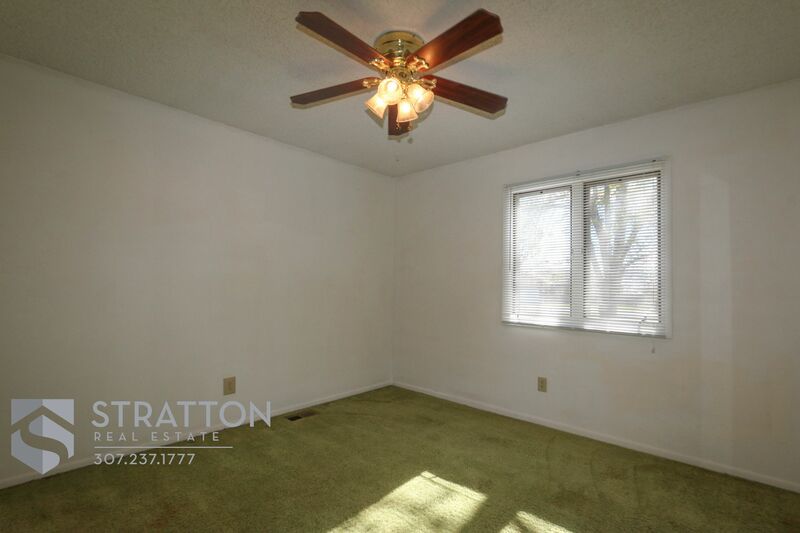 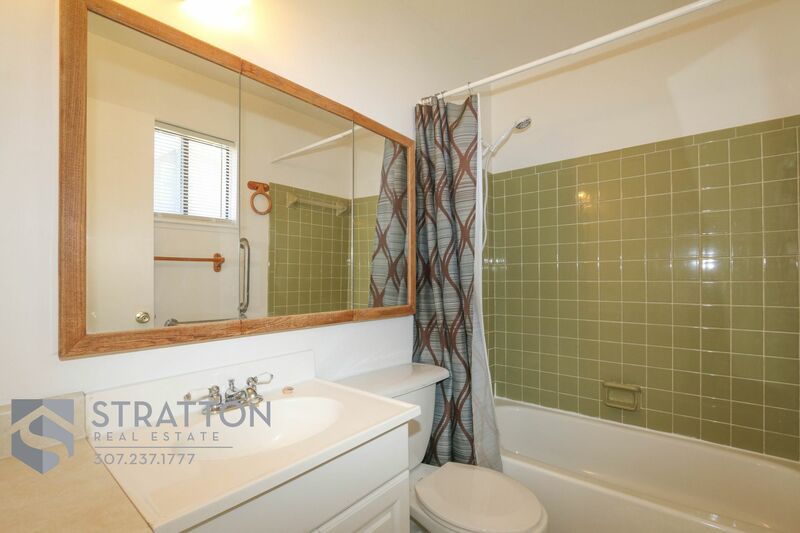 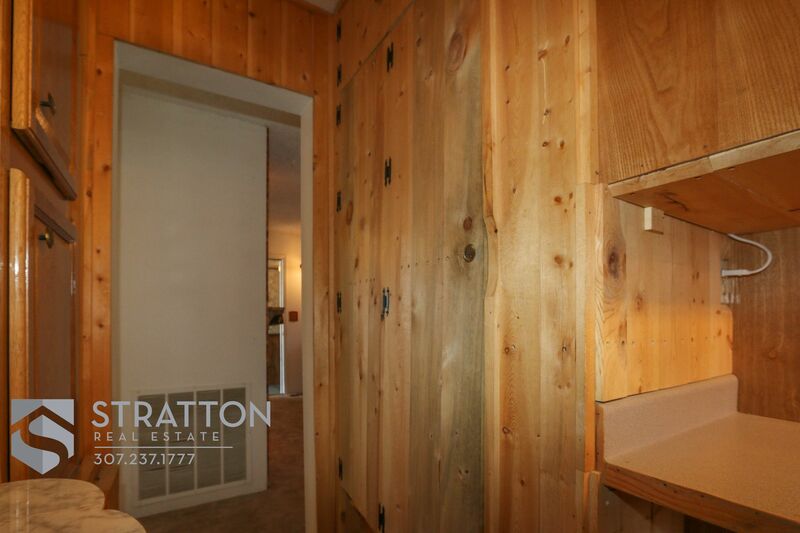 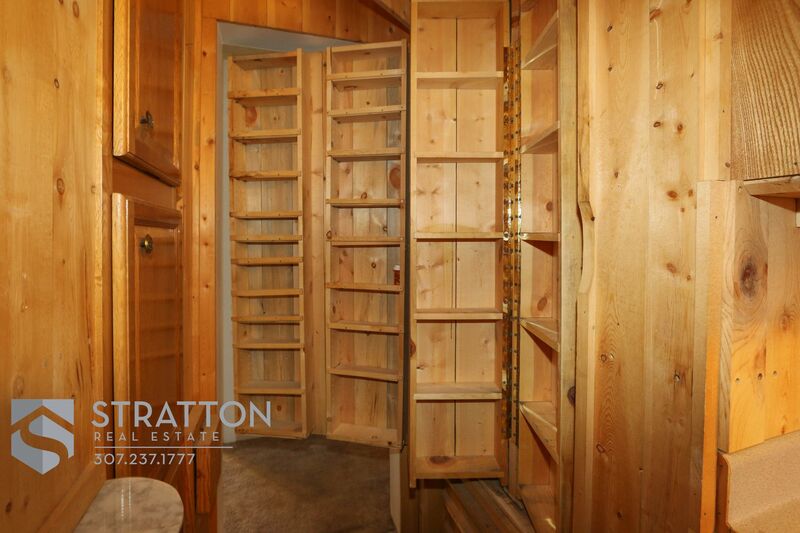 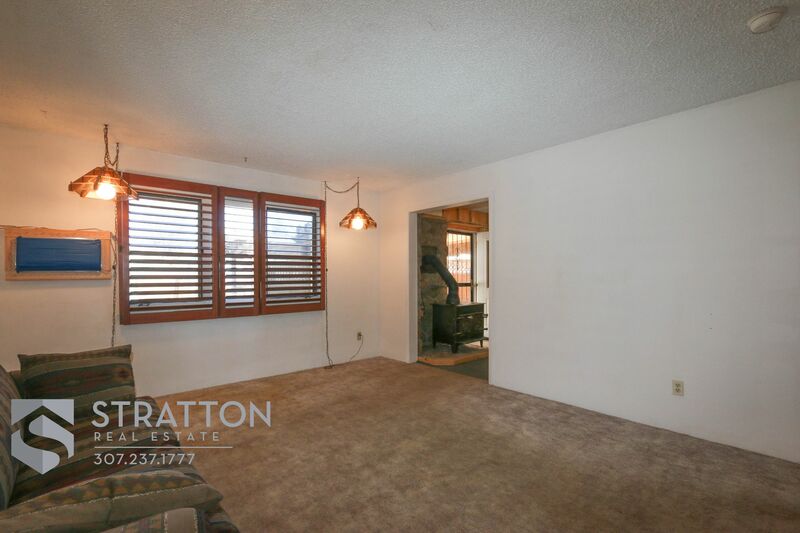 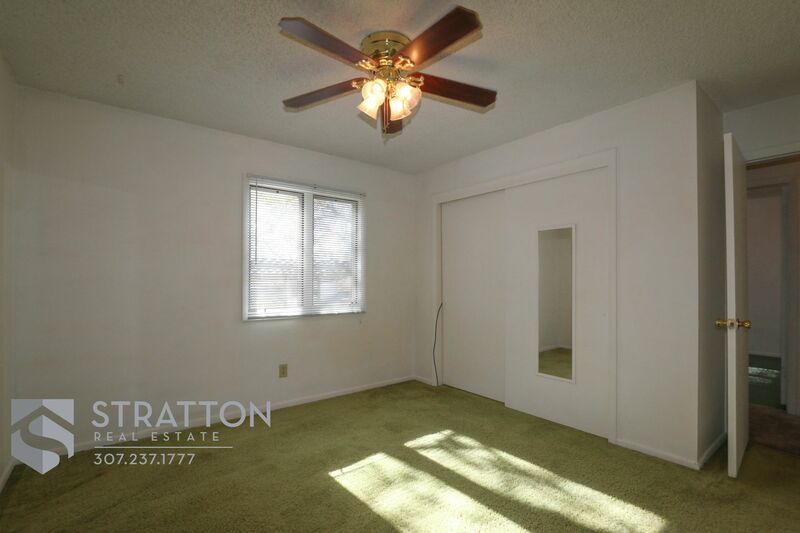 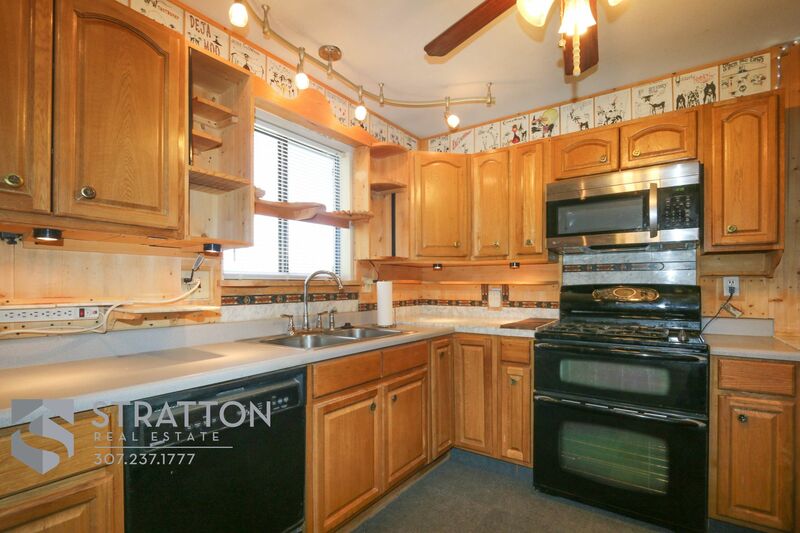 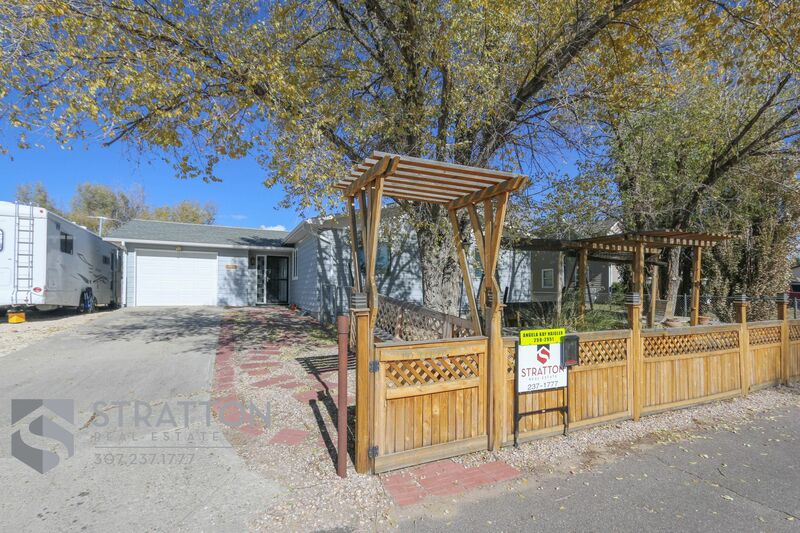 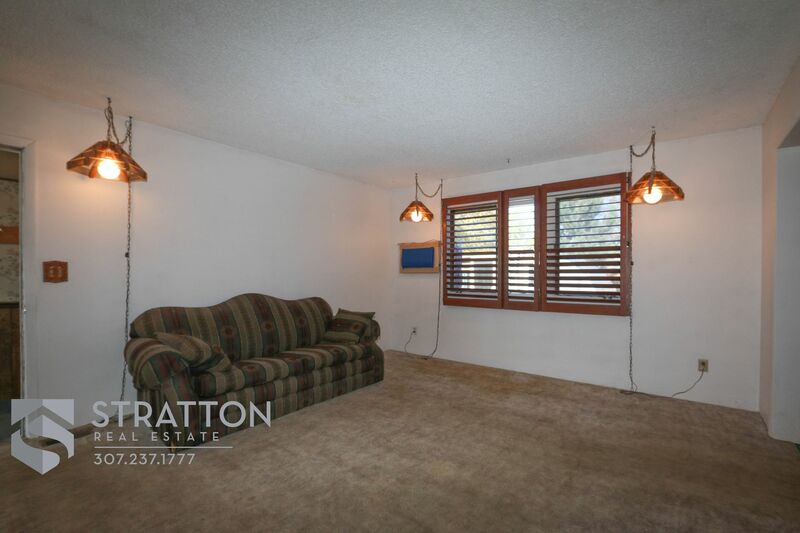 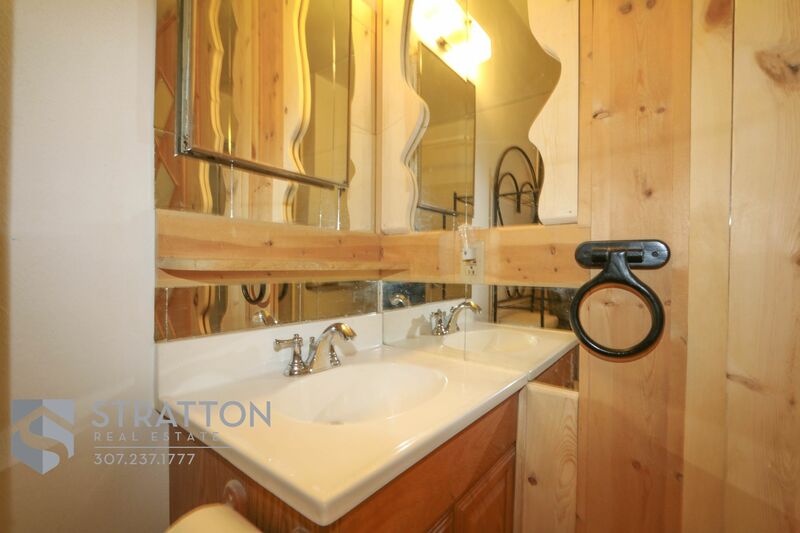 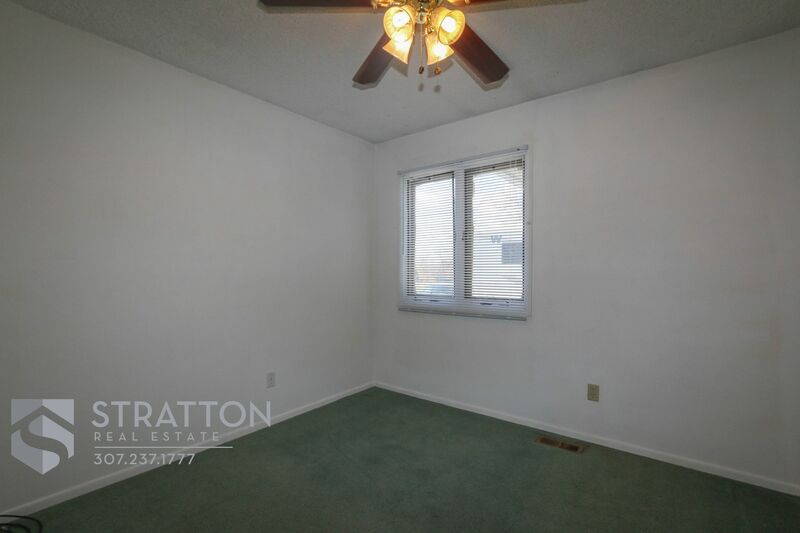 Carefully thought out details have been added to this 3 bedroom 2 bath ,2372 square foot home. 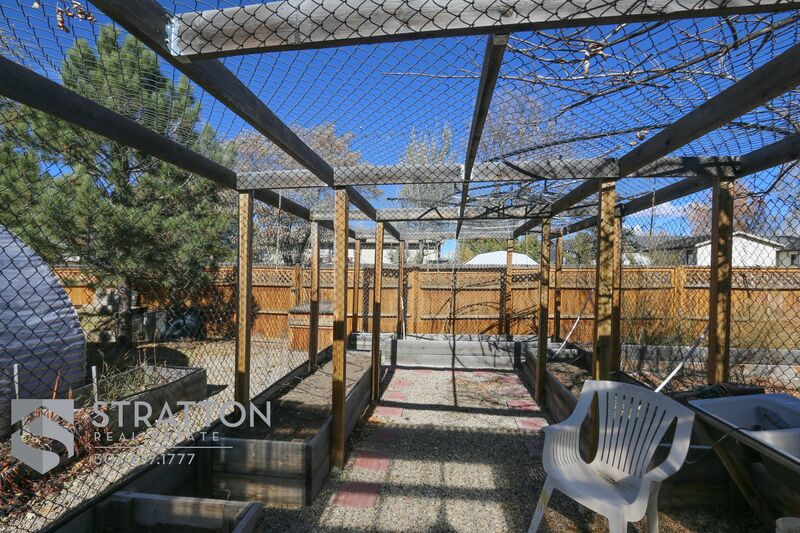 Features a custom designed kitchen with plenty of storage, private covered deck, & 2 green houses with a great watering system. 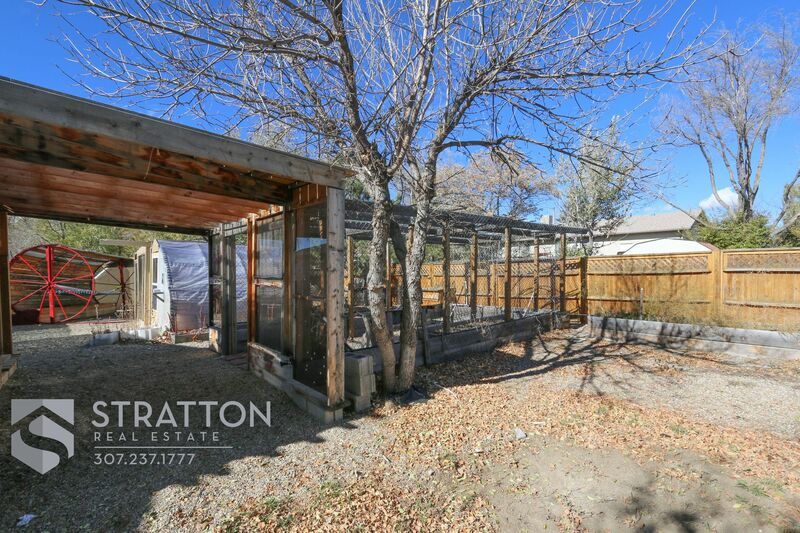 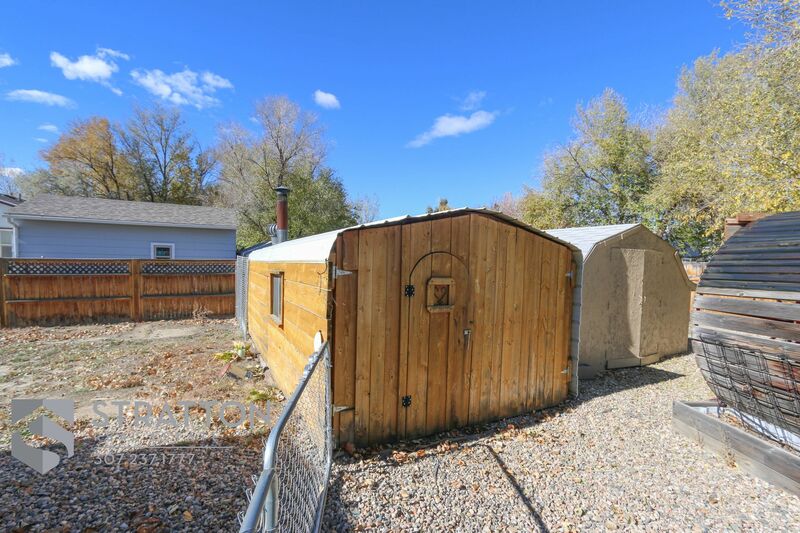 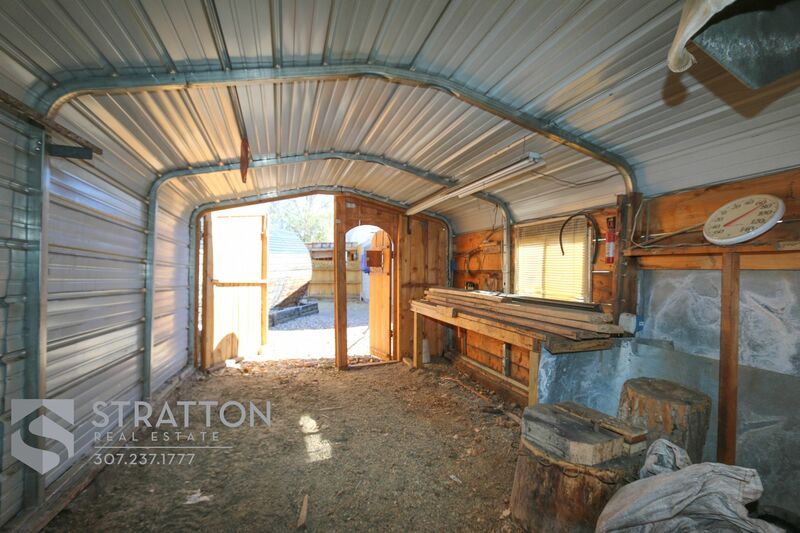 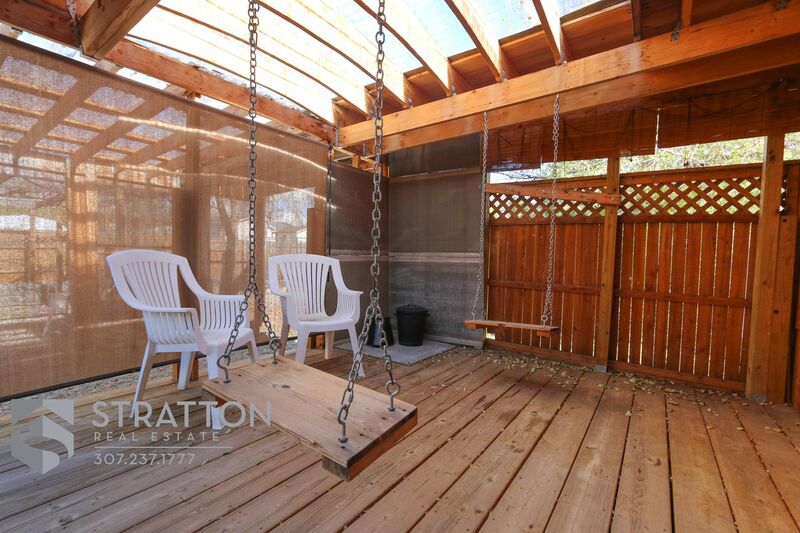 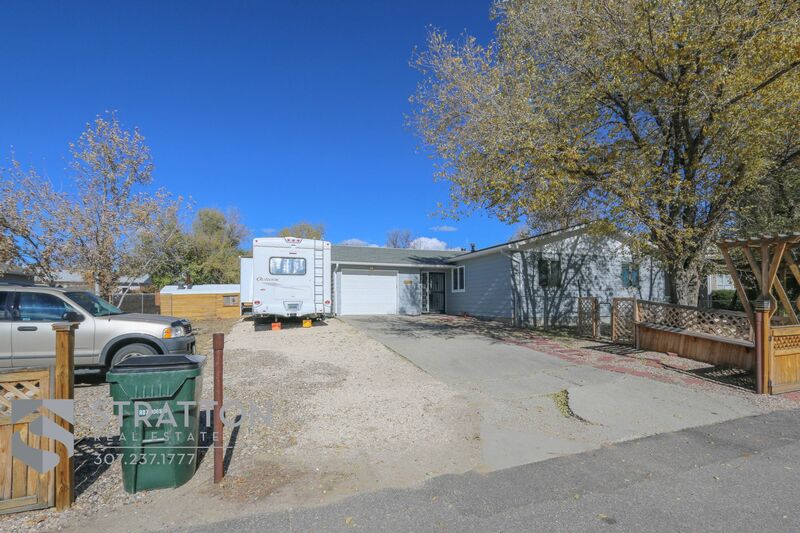 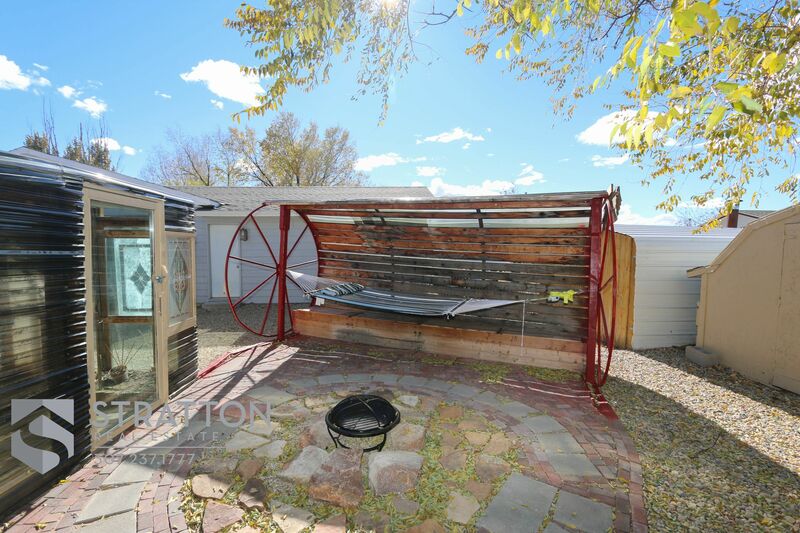 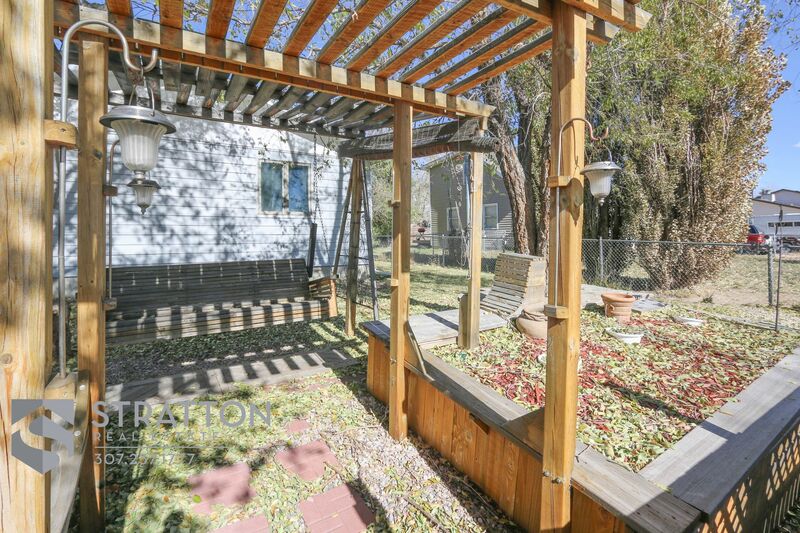 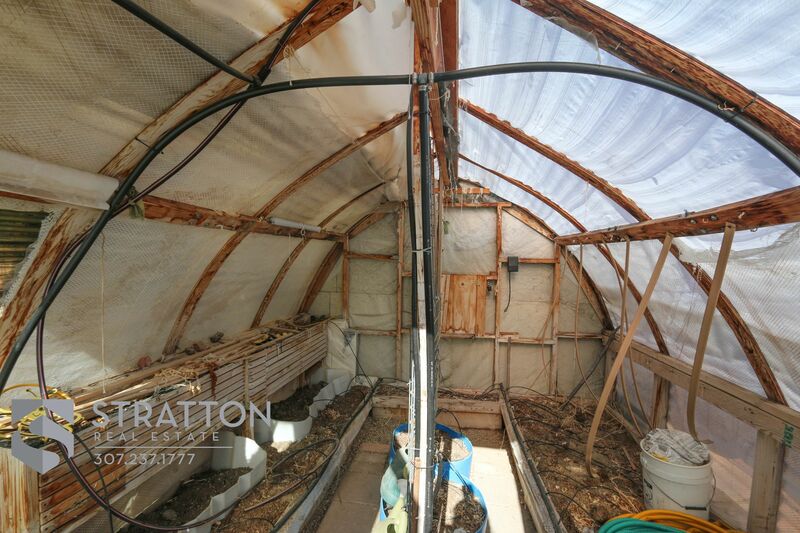 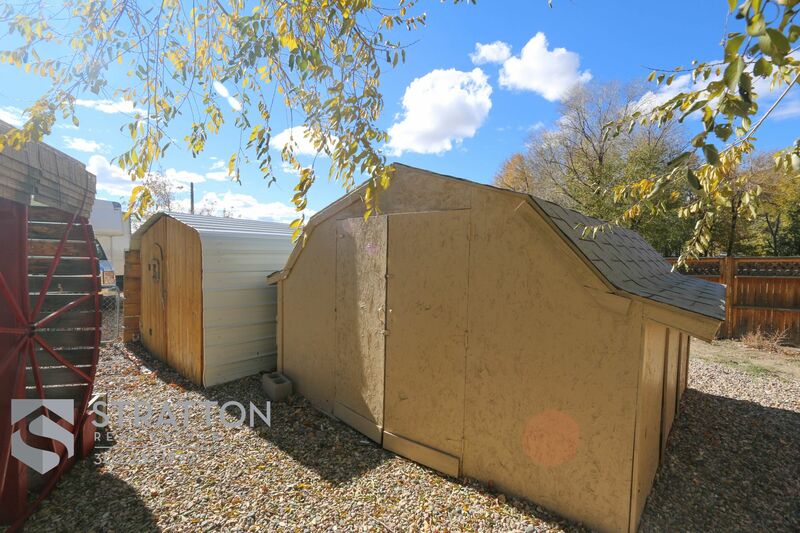 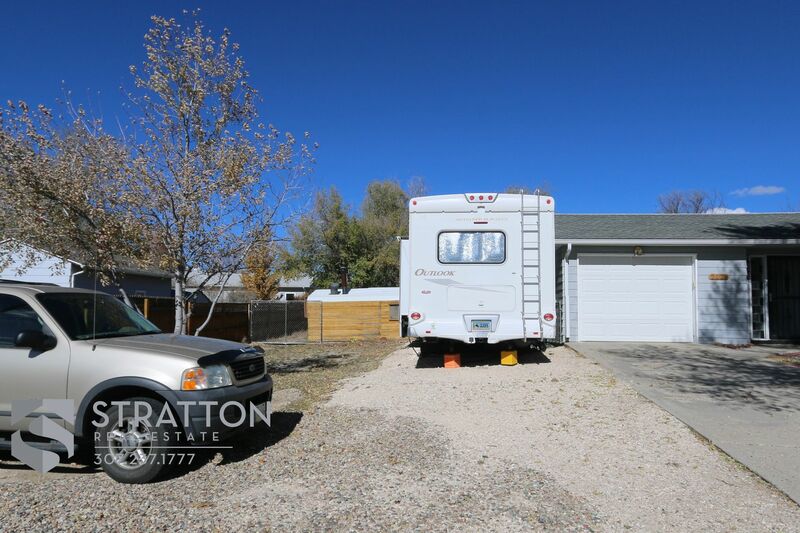 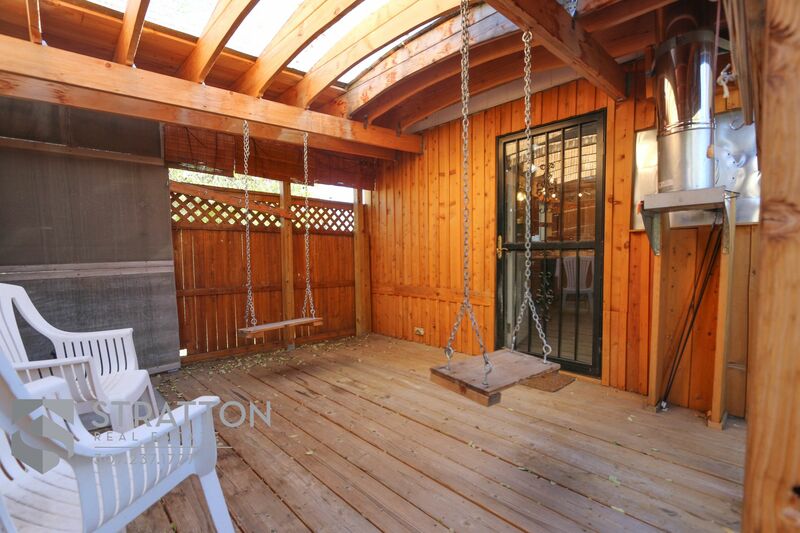 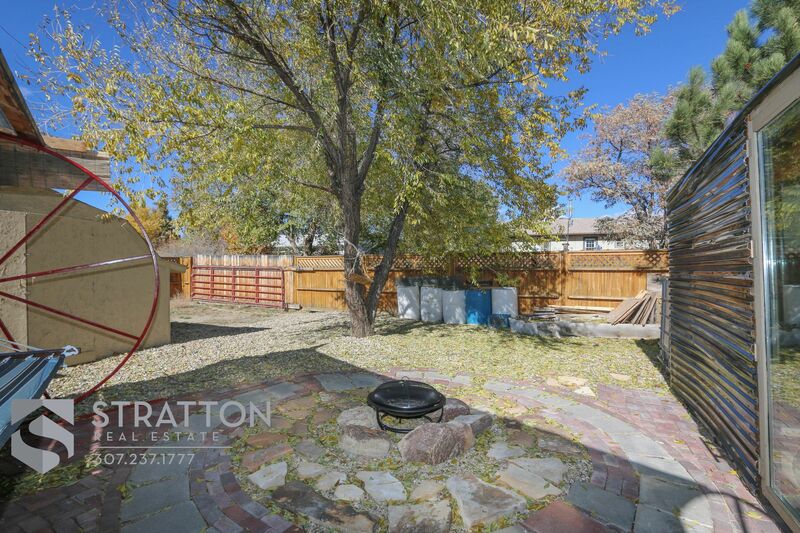 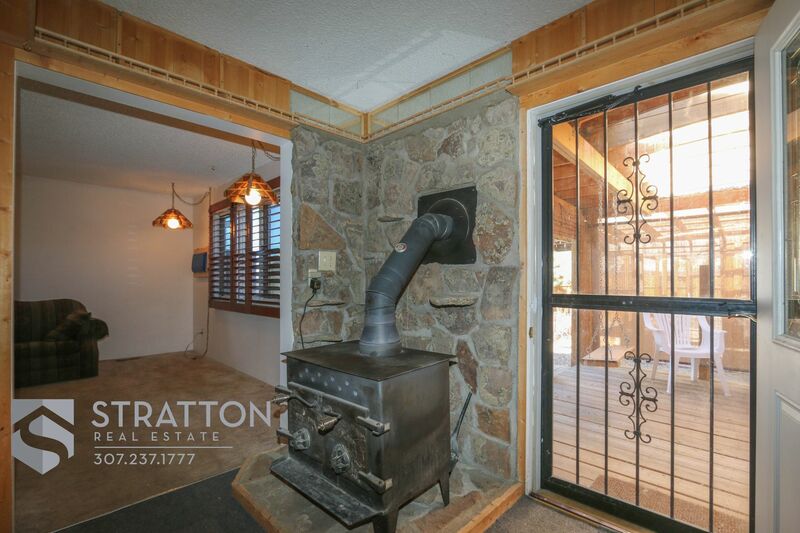 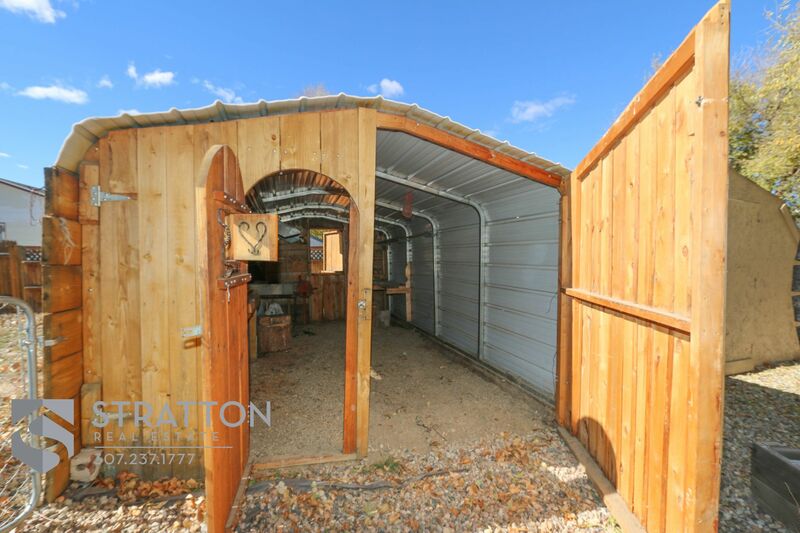 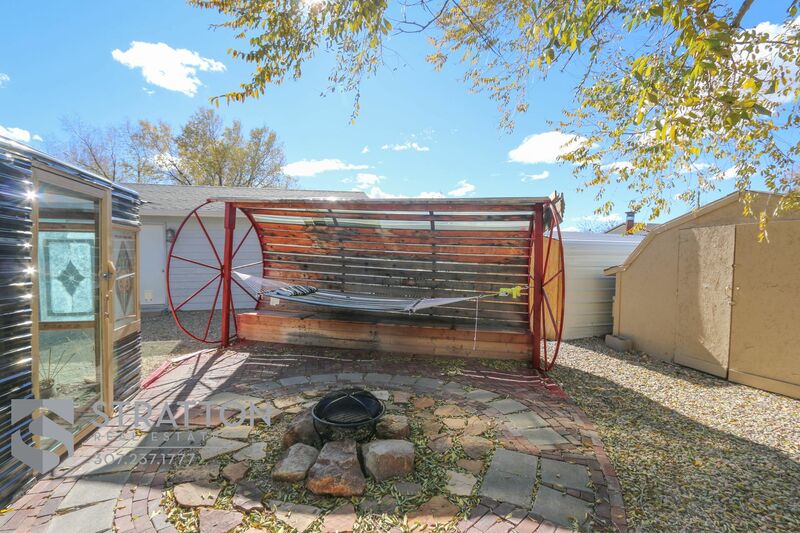 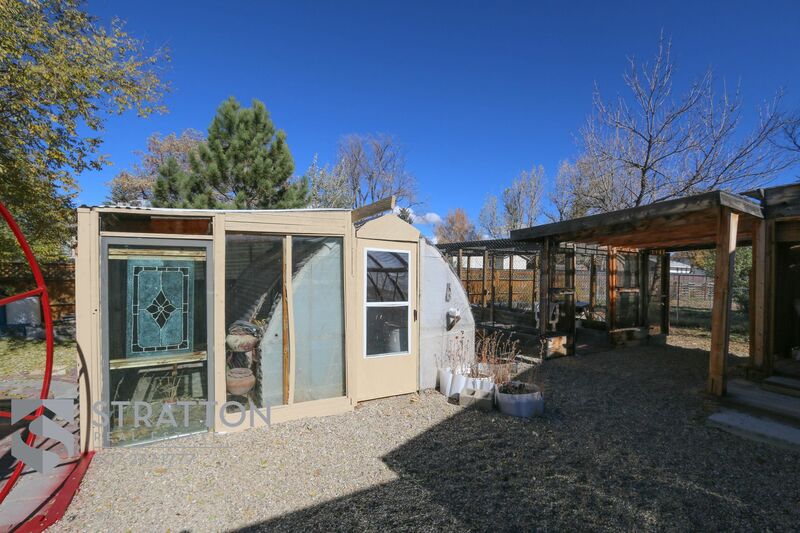 Also included is a fire pit, shed, & a black smith shop situated on a 11,500 square foot lot with alley access & plenty of room for RV & toy storage. 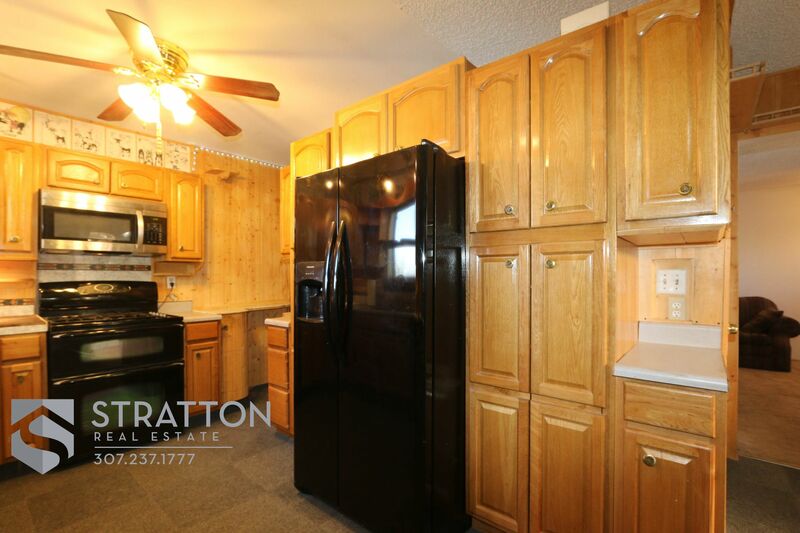 All appliances remain including washer & dryer. 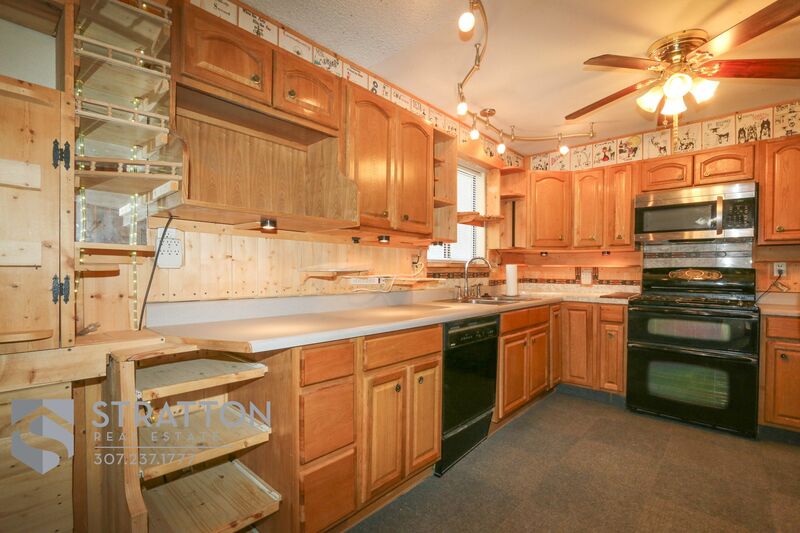 Sellers are offering a $3,000 update allowance. 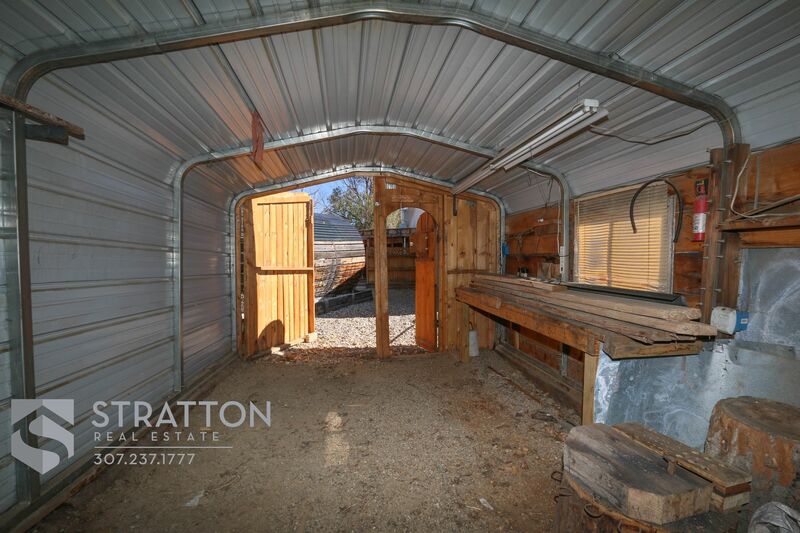 This home qualifies for RD Loan.